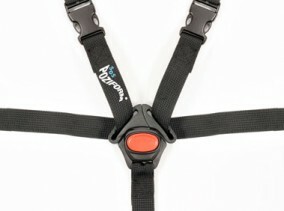 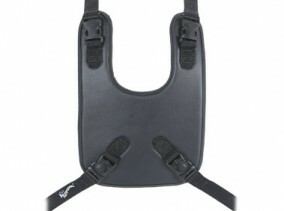 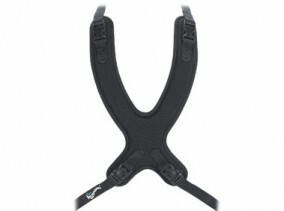 Universal fit pads for standard straps and webbing. 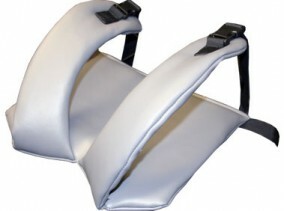 SOS Universal Pads are an adaptable padded support easily fitted to standard straps and webbing to assist with positioning and comfort. 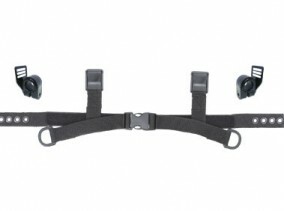 Universal Pads provide a convenient method of improving the location and comfort of client belts and straps. 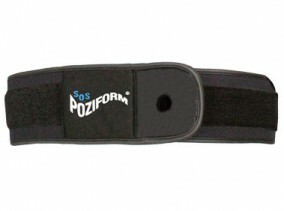 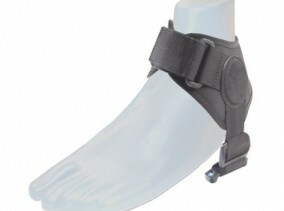 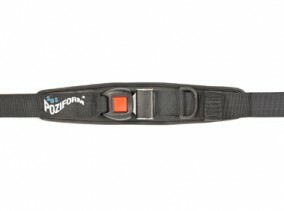 POZIFORM Universal Pads are currently available in three styles to suit 20mm to 40mm webbing.